Our region has two Co-Regional Advisors, Laura Byrd and Kim Kasch, and one Illustrator Coordinator, Robyn Waters. Kim, Laura, and Robyn work together on events such as our Bi-annual Conference and Fall Retreat. Laura and Kim are in charge of the region as a whole, including other events, PAL opportunities, and the bimonthly newsletter. Our Co-RAs oversee a team of volunteers who coordinate or help plan our upcoming activites. Kim and Laura signed up for a 3 year volunteer term beginning June 2018 and Robyn has agreed to another 3 year term. Previous Co-RAs were Judi Gardiner and Barb Herkert. 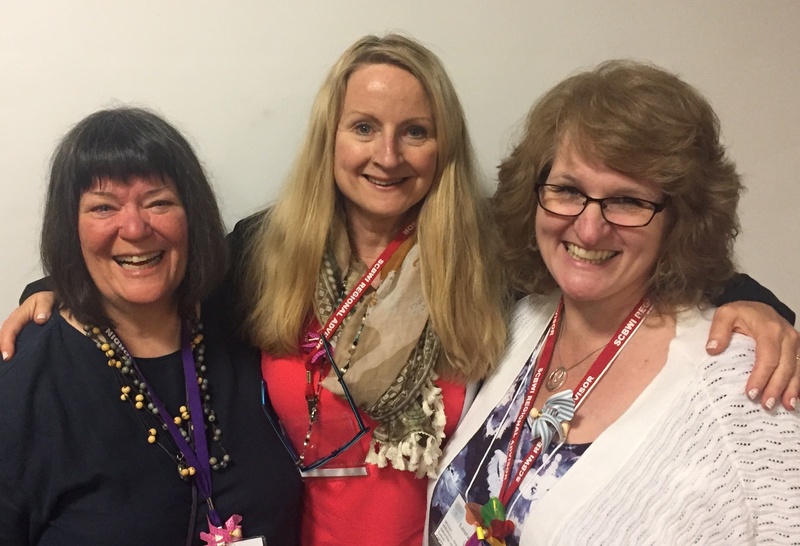 Our region has three Oregon Regional Advisor Emeritae: Judi Gardiner, Sue Ford, and Robin Koontz. Click here to see volunteer bios. Send an email! Addresses above. Critique group info goes to Joan DiCicco. Please use the form on the critique group page if you want to join a critique group and can’t find one. For the newsletter: Illustrations to Jenny Schrader; Articles, event info, good news, etc. to Arlene Williams. In the subject line, please put: NEWSLETTER, your name and what you’re sending. Website corrections, additions, or info about broken links go to Sue Ford. The League of Exceptional Writers questions go to Rosanne Parry. We are also looking for more volunteers for our volunteer-led region. 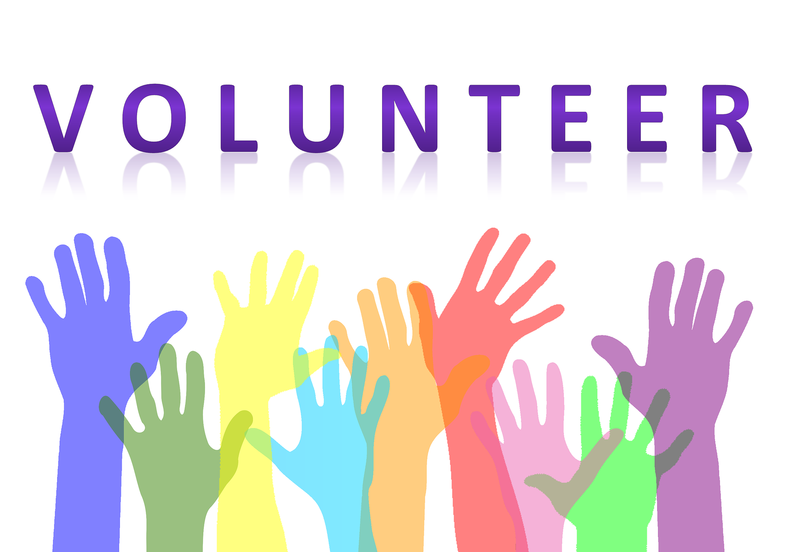 There are long term commitments–minimum of a year, such as the Advisory Committee–one time event positions, and volunteer at home positions. Without volunteers, events and services, don’t happen in our region. If you’re willing, we can put you to work. Please fill out this survey to let us know how you’d like to help. And don’t worry, we won’t assign you something without talking to you! CONNECTIONS are geographically-based groups for the purpose of networking for our SCBWI members in areas away from the Portland metro area where most of our events are held. Each area has one or more representatives. These representatives, under the authority of the Co-RAs, may plan local events in specific subsets of our region. Want your area covered? Find out what volunteering entails by contacting the Co-RAs.